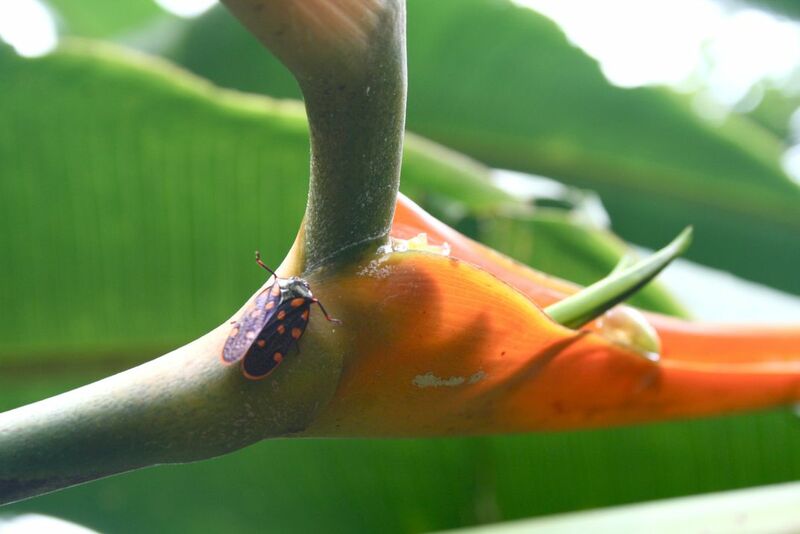 Matching insect and heliconia fower in the Costa Rican Rainforest. Camouflage or coincidence? Date Uploaded: Dec. 1, 2011, 9:56 a.m.